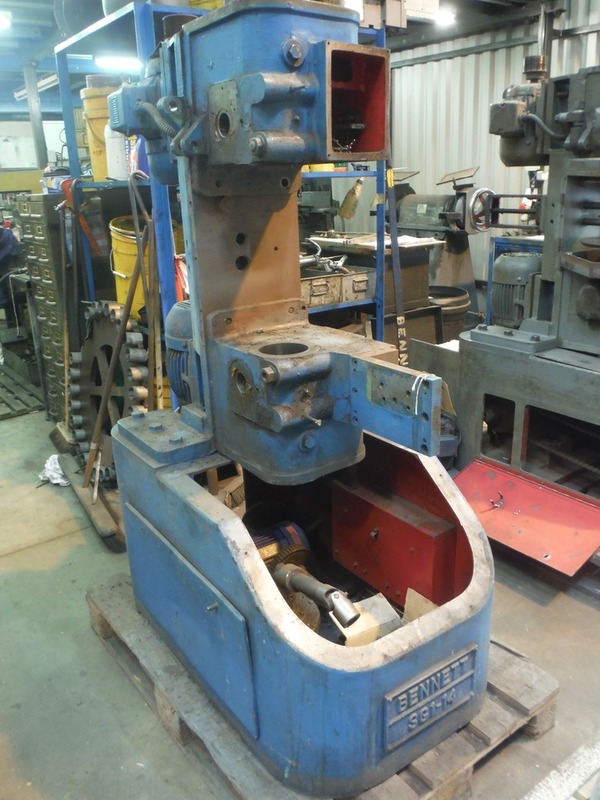 Fully rebuilt spring end grinder with tilting top grinding wheel. A new AC inverter drive unit has been fitted. 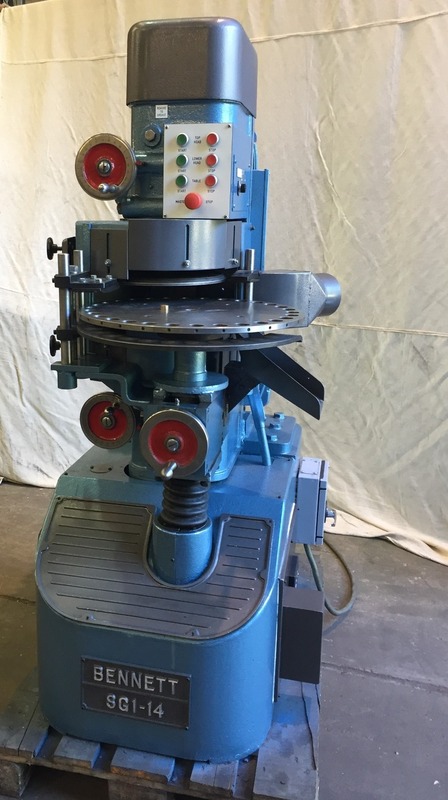 This machine has 350 mm ( 14" ) diameter wheels and is supplied with 12 month warranty.